Thanks for sharing anyway! This will get so printed >.<! 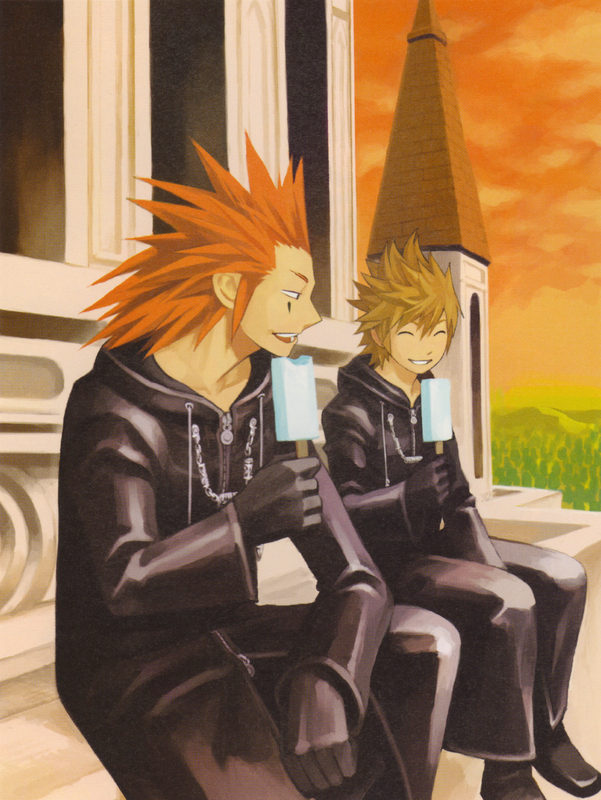 Aw, it's so heartwarming... the 'other' best friends in Kingdom Hearts. este debe ser del manga... muchas gracias! They look so happy. (: Thanks for sharing. i love it !Thank you for upload it! Awww AkuRoku cuteness! Thanks fer scanning!